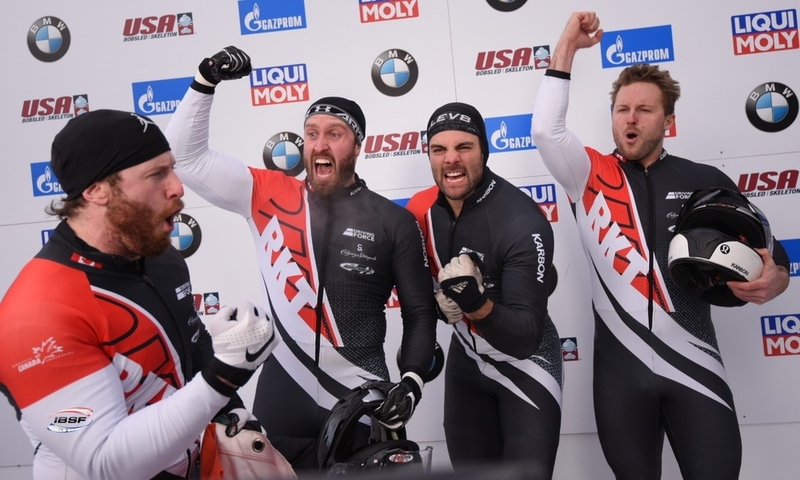 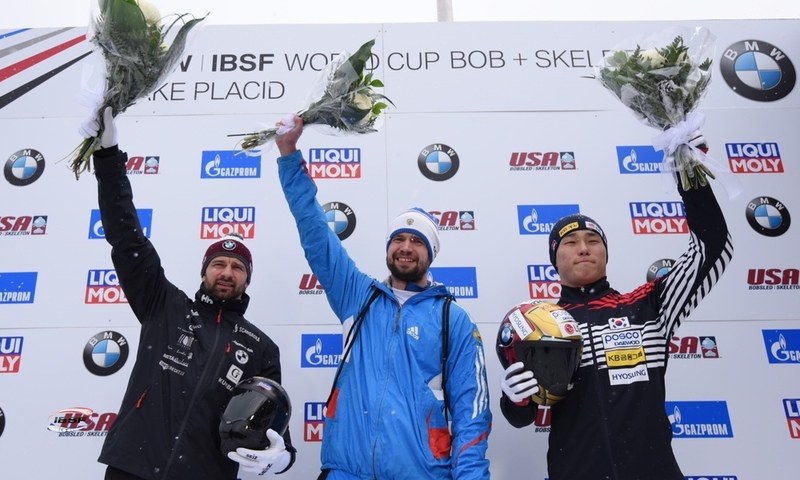 St. Moritz (RWH): First win of the season for women’s bobsleigh World Champion: Elana Meyers Taylor of the USA has celebrated her first win of the Olympic season at the BMW IBSF World Cup race in St. Moritz (SUI). 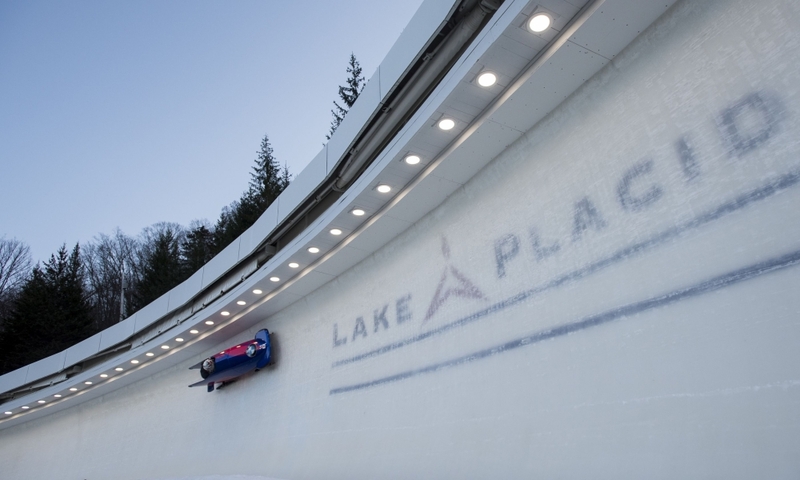 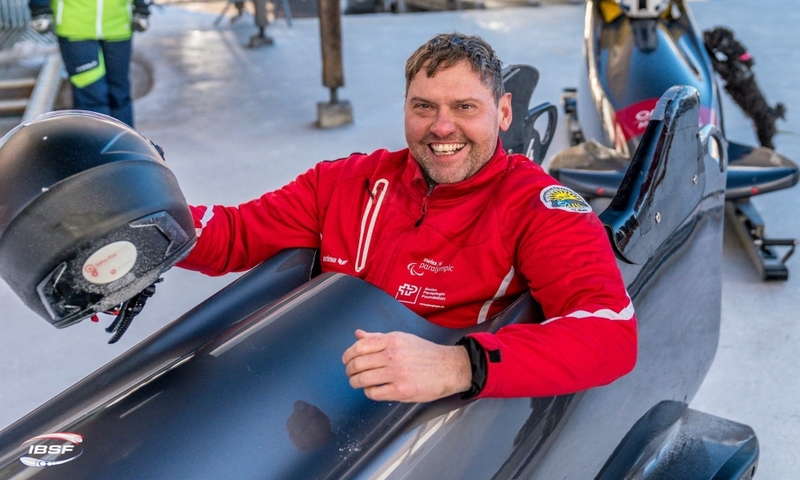 Racing with Lolo Jones as her brakewoman for the first time this season, Elana Meyers Taylor also set a new starting record (5.43 seconds) and track record (1:07.40 minutes) at the Olympia Bobrun St. Moritz-Celerina. 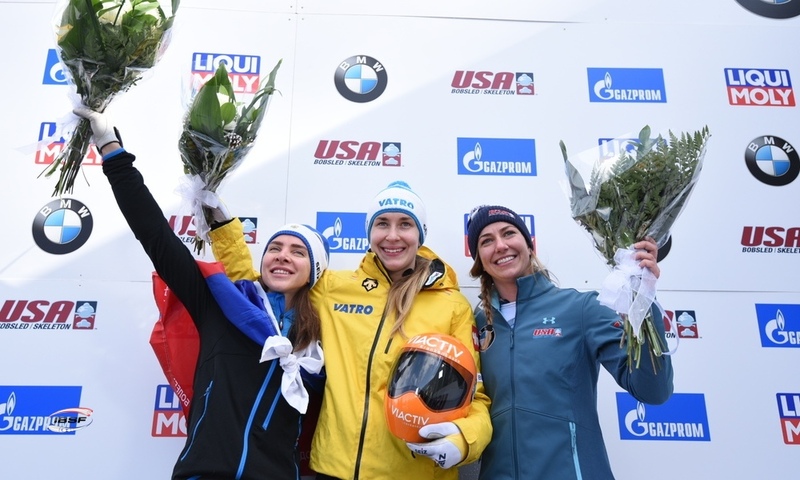 Finishing 0.21 seconds behind the victorious US team was Mariama Jamanka/Annika Drazek (GER) in second place ahead of their team mates, the European Champion Stephanie Schneider and her brakewoman Lisa Buckwitz (GER, 0.49 seconds back). 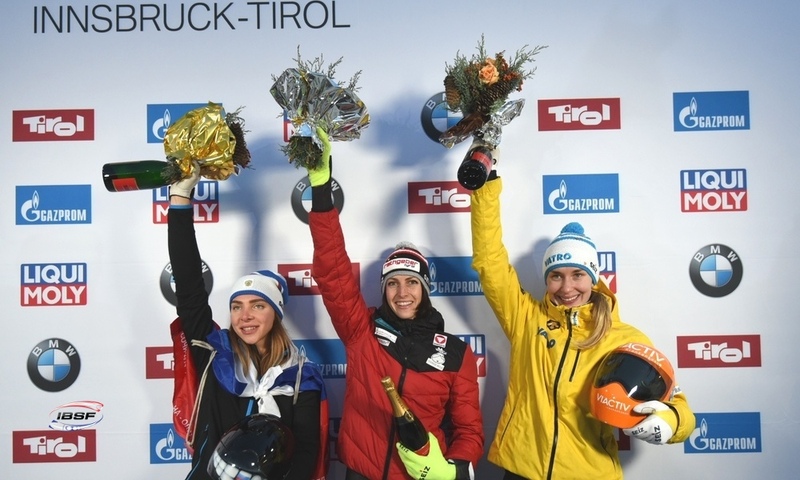 Alysia Rissling of Canada, who was racing with two-time Olympic Champion Heather Moyse, finished fourth, only just missing out on her second World Cup podium finish since the Olympic rehearsals in PyeongChang. 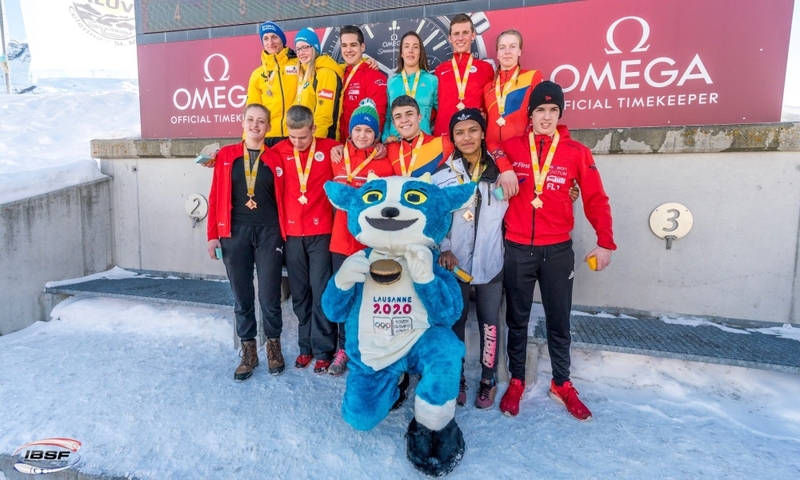 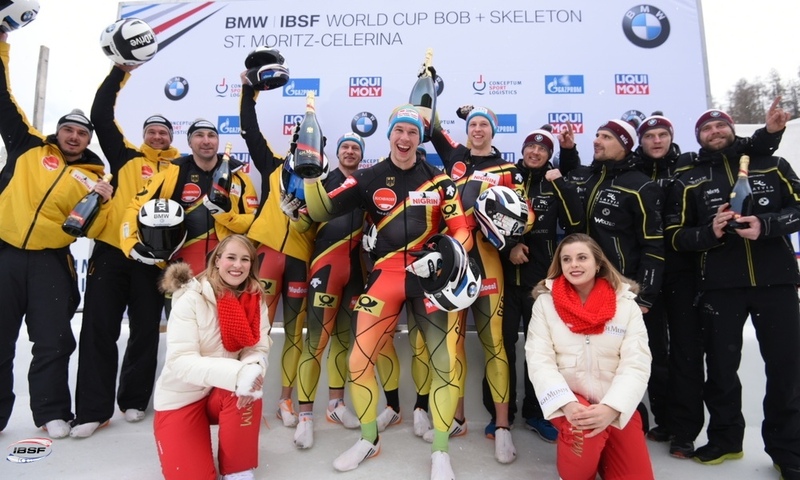 Local heroes Martina Fontanive/Irina Strebel (SUI) celebrated by far their best result in the BMW IBSF World Cup after finishing fifth in front of their home crowd in St. Moritz. 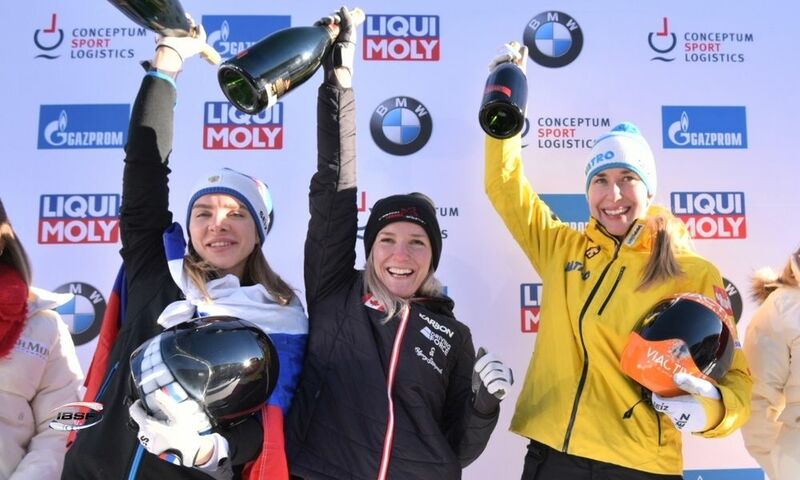 Martina Fontanive’s best result in her previous five World Cup races came in February 2016 when she finished 15th in Innsbruck. 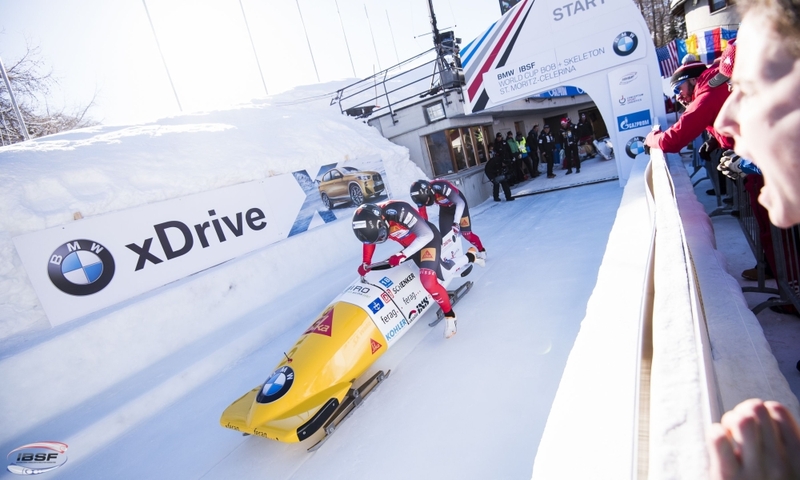 Her team mate Sabina Hafner (SUI) and her brakewoman Eveline Rebsamen finished in sixth, which marks the pilot’s best result since her comeback last season. 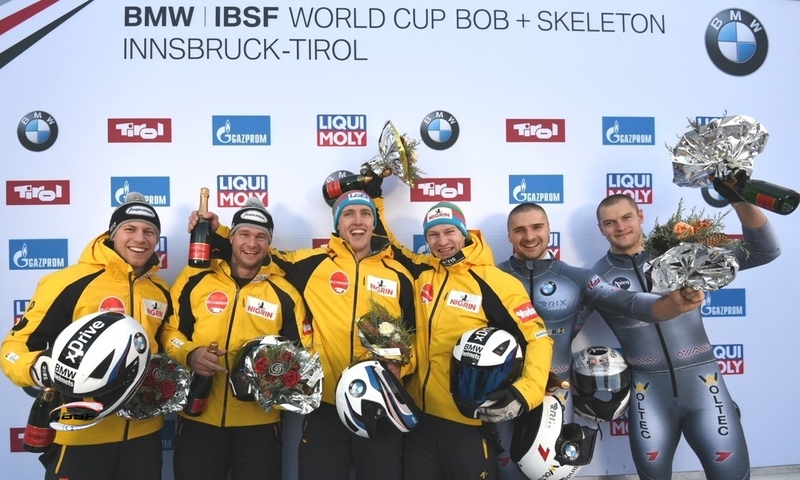 The last time Sabina Hafner performed better was January 2011 when she finished fifth in Innsbruck. 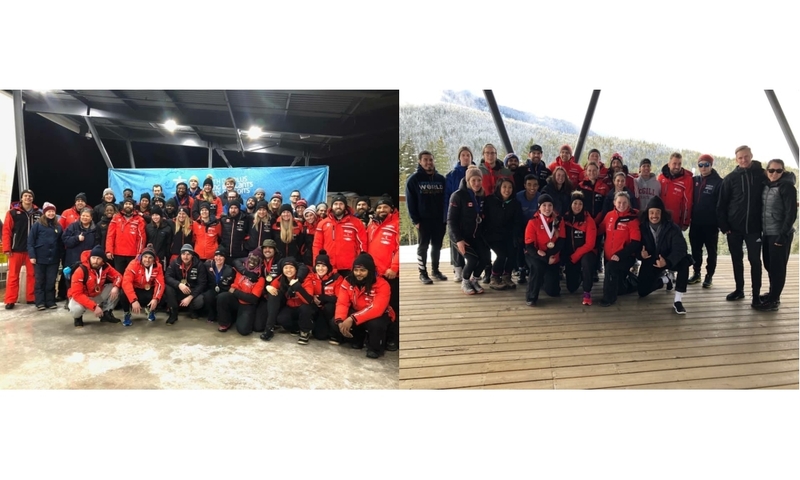 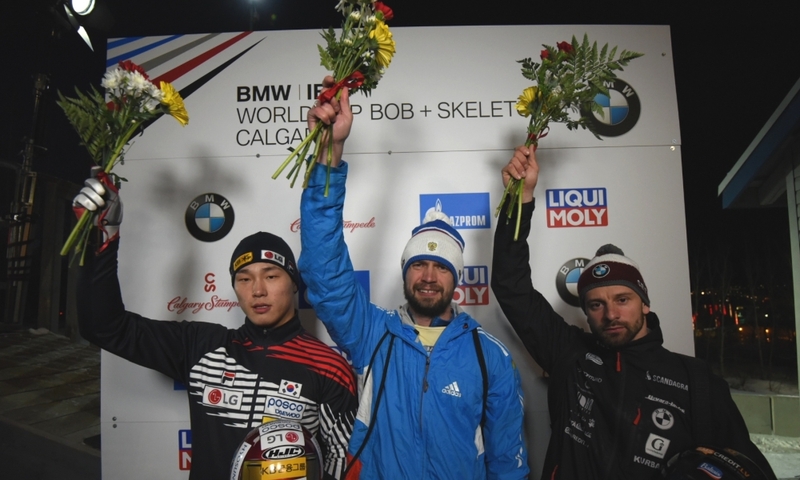 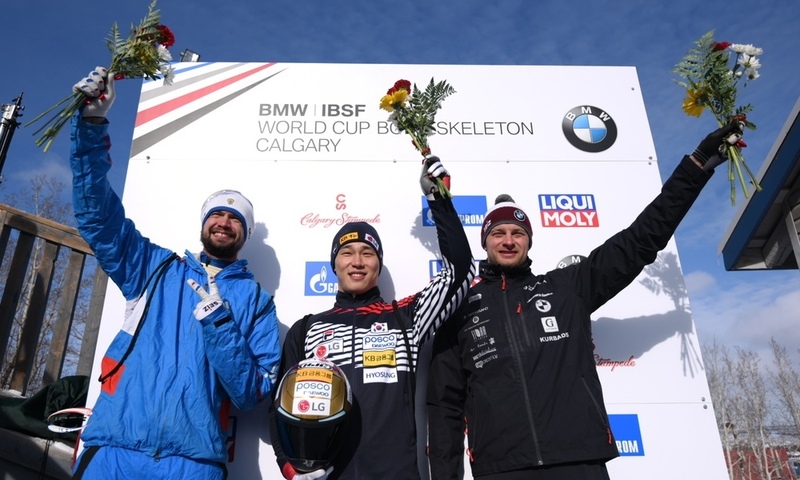 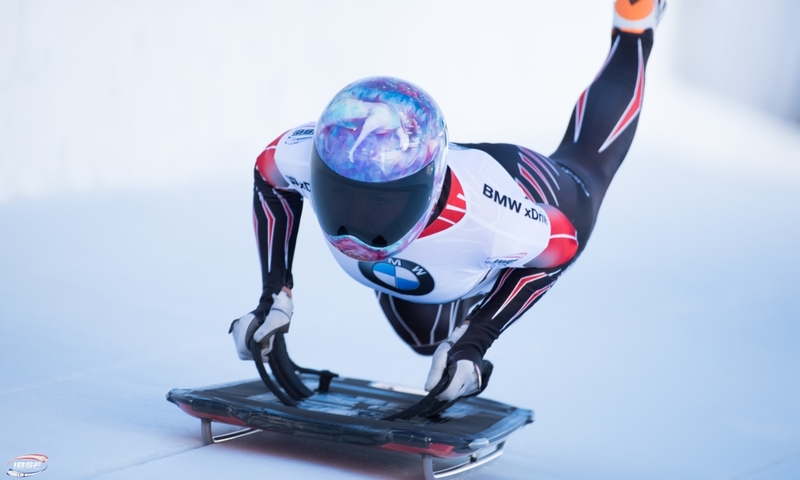 In the overall standings for the 2017/2018 BMW IBSF World Cup, Olympic Champion Kaillie Humphries (CAN, 1,421 points) has managed to defend her lead with a ninth-place finish in St. Moritz. 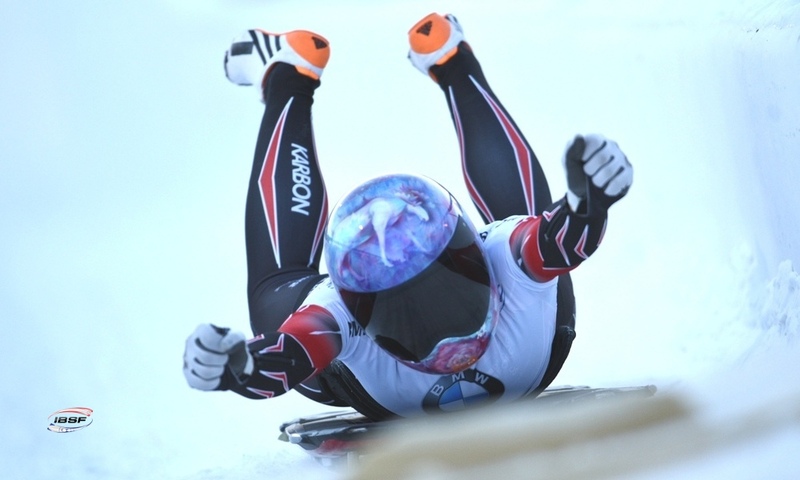 Ahead of the finale in Königssee (GER, 19 to 21 January), Elana Meyers Taylor (USA, 1,391) is second overall ahead of Mariama Jamanka (GER, 1,346).